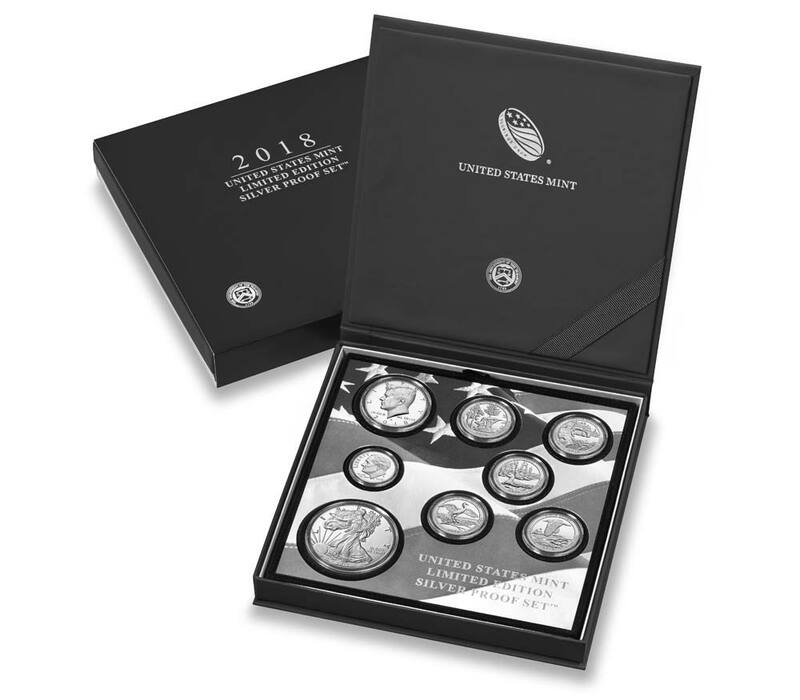 Washington — The 2018 United States Mint Limited Edition Silver Proof Set (product code 18RC) will be available for purchase beginning on October 18 at noon Eastern Time (ET). The set is priced at $144.95. 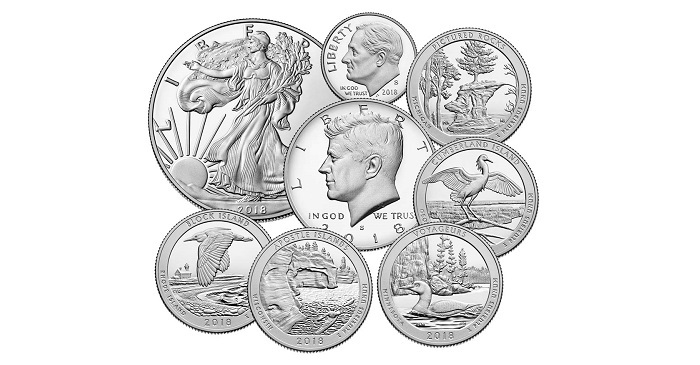 The half dollar, quarters, and dime are composed of 90 percent silver—generally referred to as “coin silver”—while the American Silver Eagle one-ounce Proof coin is composed of 99.9 percent silver. All coins bear the “S” mint mark of the San Francisco Mint. 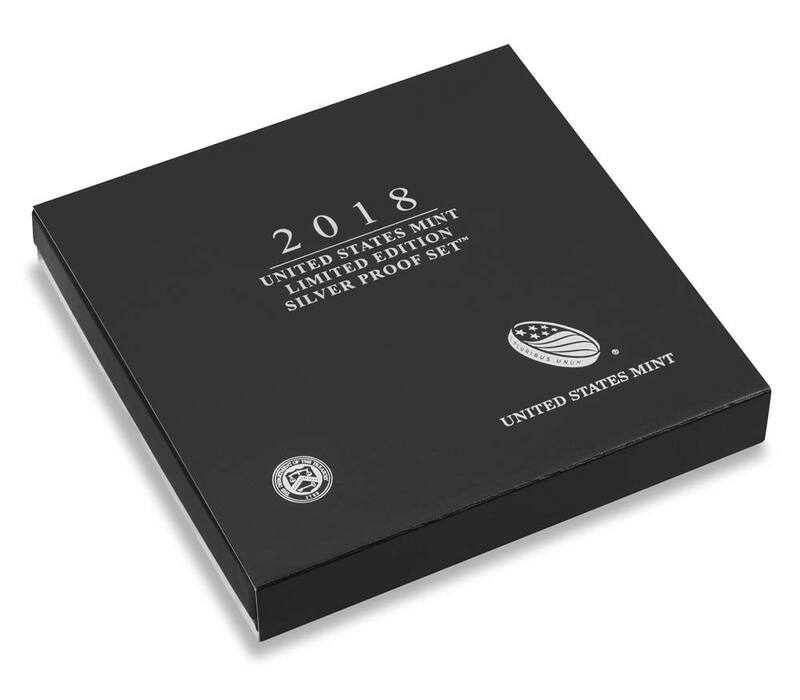 Note: To ensure that all members of the public have fair and equal access to United States Mint products, the United States Mint will not accept and will not honor orders placed prior to the official on-sale date of October 18, 2018, at noon ET. I have purchased these sets since the beginning…unfortunately, it’s just gawd awful that this is priced so dang high!